International Food Systems is a dedicated team of food and process specialists who manage food projects around the globe. 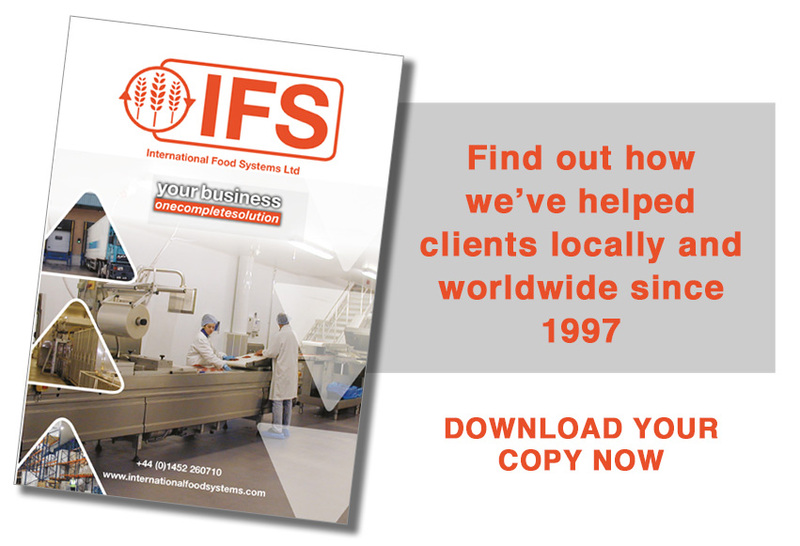 IFS was founded by Martyn Perry, a Chartered Engineer with more than 30 years’ practical experience in food manufacturing, food processing plant operations and general management. IFS offers a one-stop multi-disciplinary project management resource for all aspects of specialist construction, food manufacture, water treatment, distribution and storage. Formerly known as European Projects (UK) Ltd, the business was renamed in 2008 to better reflect the worldwide project activities in food manufacturing and process project management. Now a core team of design and project managers, we have managed projects in many countries including the UK, Nigeria, Djibouti, Ethiopia, UAE, Kuwait, Singapore, Indonesia and others. Outside the UK, we have arrangements with other locally based specialists who can provide any necessary additional resources including cultural and legislative, that your project may need. When selecting your project partner, it is essential to consider their food specific expertise. IFS have the necessary hands-on operational experience that allows project management for the complete design, build or installation, commissioning and future operations as well. IFS has the track record to prove it – Contact us or download our Project History for more information. All of our functional specialists bring practical experience that goes far beyond food production and line manufacturing to add value to your business, including process and control systems, water treatment, food science and microbiology. Food manufacturing factory or minor troubleshooting – We take responsibility. We take full responsibility for seeing our commitments through. Above all, we get practically involved in every aspect of your project from initial concept through to commissioning, training and development of procedures. One contact from start to finish of your project. Each project has a single point of contact who takes responsibility for delivering the project against agreed milestones.